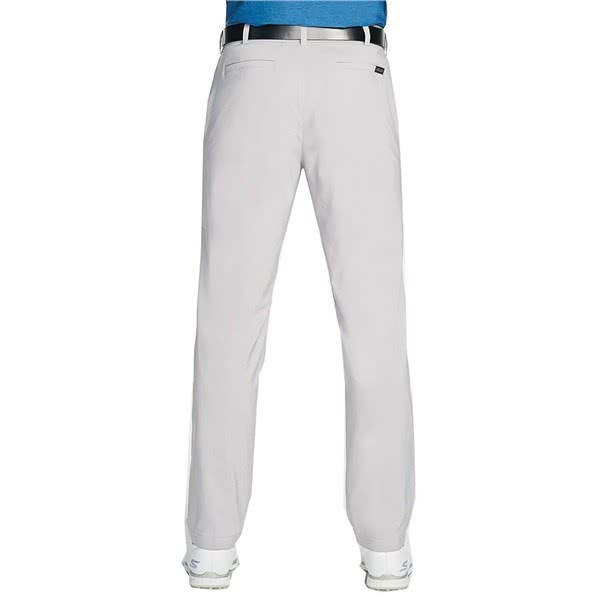 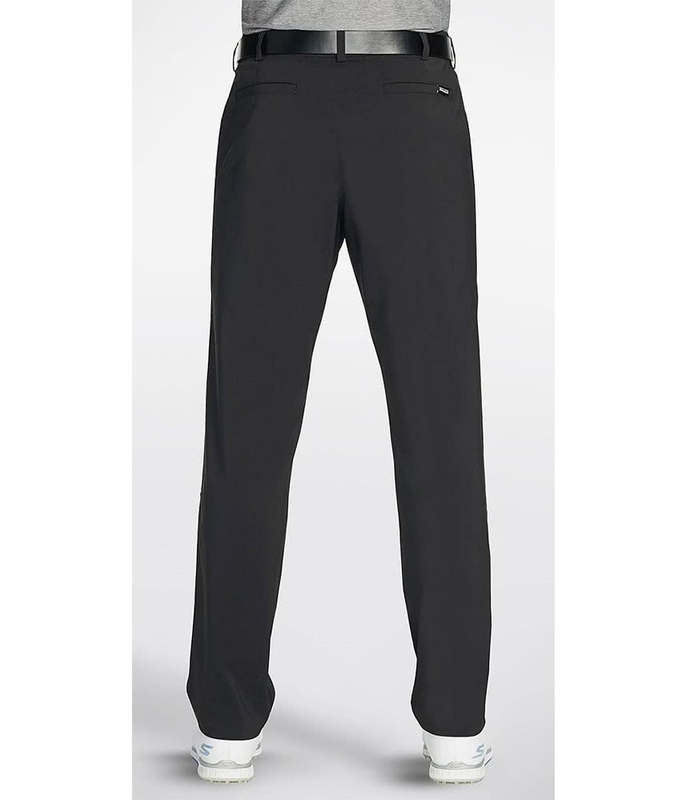 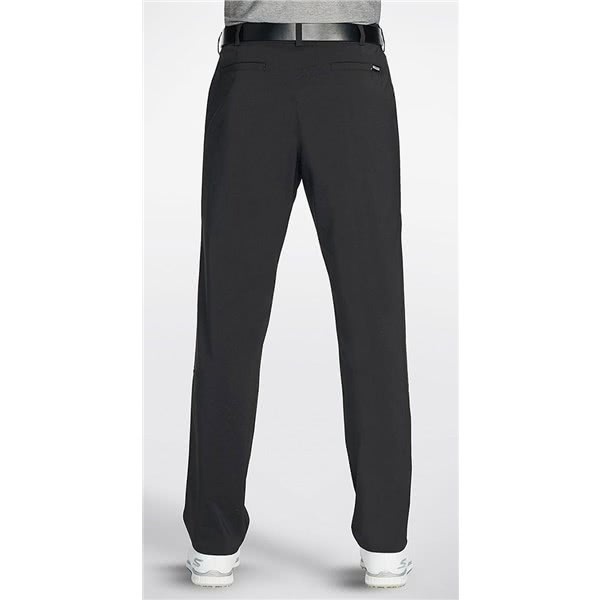 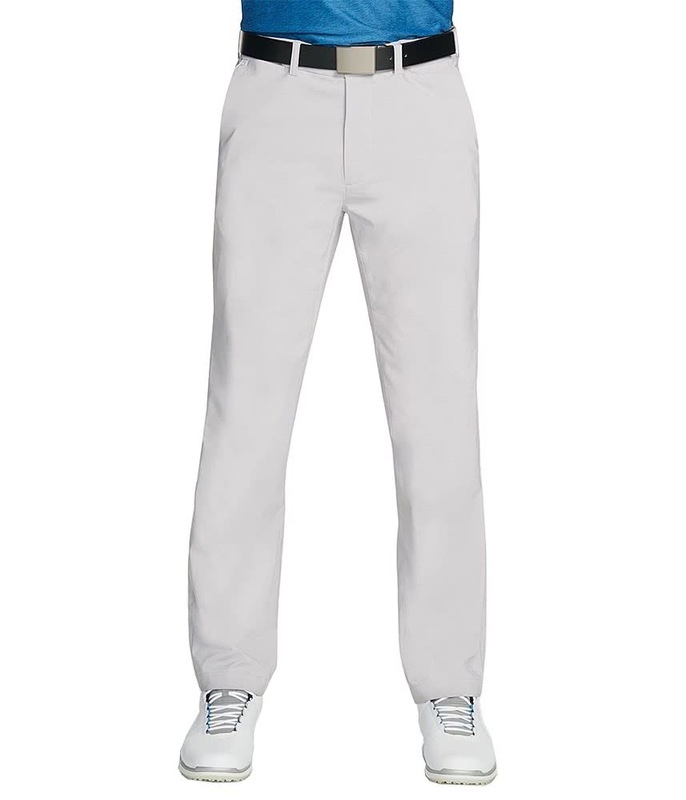 The Skechers GO GOLF Rocklin Chino Trouser delivers extreme comfort with increased breathability and mobility. 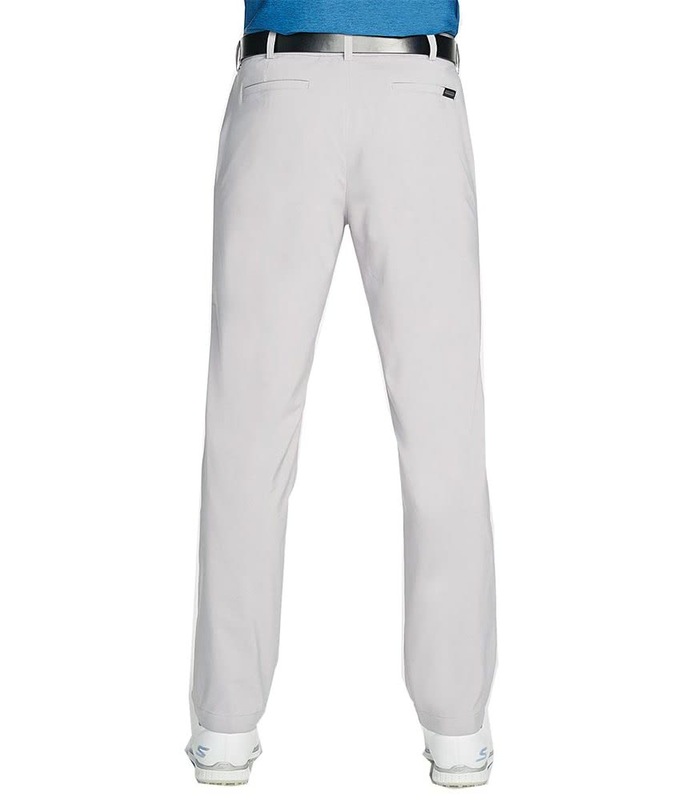 Skechers have used a lightweight, 4-way stretch fabrication that produces a stylish, comfortable fit whilst also enhancing movement and mobility. 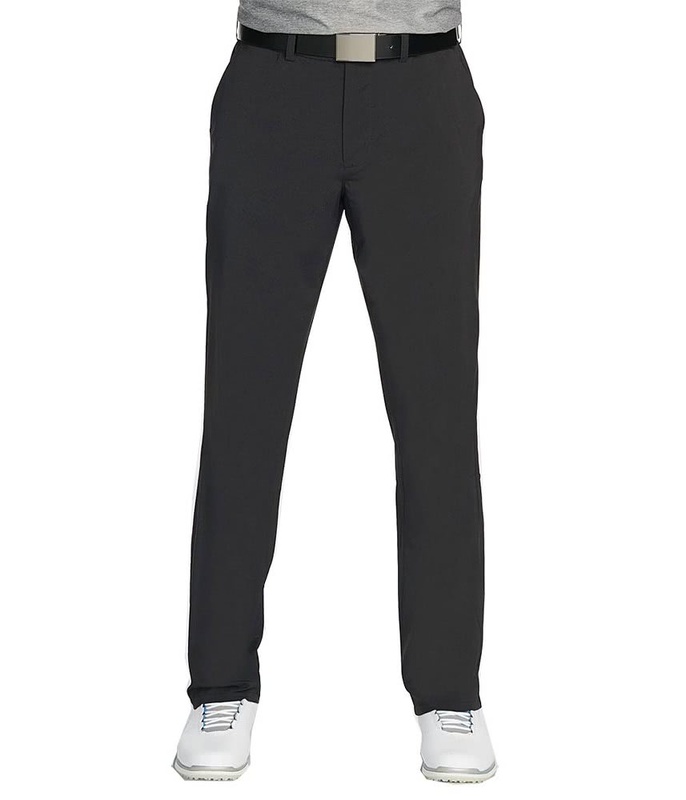 A self fabric waistband featuring an interior elastic helps deliver a superior fit around the waist. 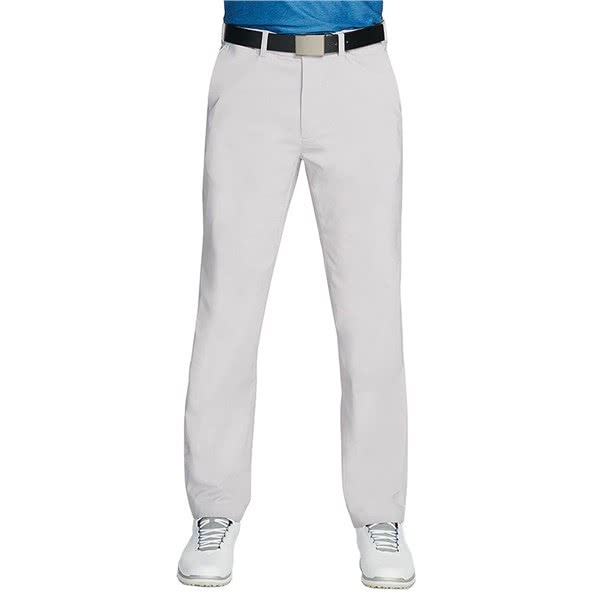 The fabric features excellent moisture-wicking and breathable properties to ensure you stay super comfortable in all types of weather and climate conditions. 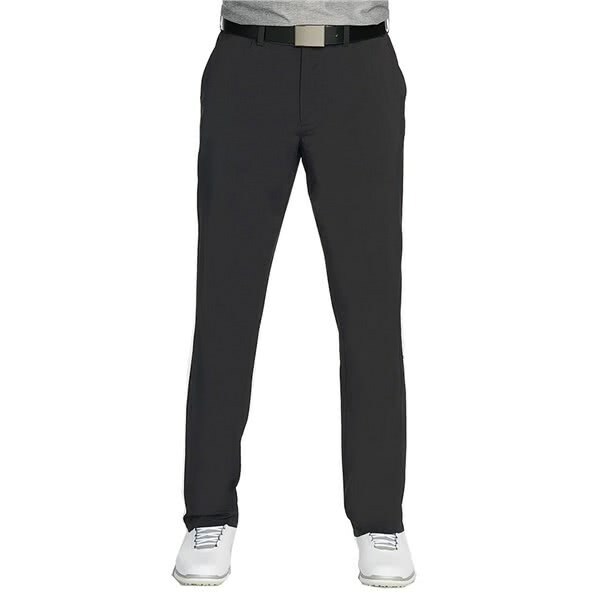 An excellent five-pocket layout design has been provided, featuring front and back pockets and a hidden coin pocket to provide ample storage for all your golf and non-golf accessories.